Ballston is a Hot Neighborhood Again! When you are on the search for a new home, the neighborhood you choose should match your lifestyle. You want to live someplace you love, and love where you live. In a recent “Top 5” list released by the Washingtonian, Ballston in Arlington County was named one of the hottest neighborhoods in the Washington DC Metro area. With a median home sale price of $530,000, if you are looking for an urban village, this could the neighborhood for you. Ballston reached its first peak as a hot neighborhood in the 1950s with the opening of the Parkington shopping mall, which at the time was the largest shopping center along the east coast. This, along with the construction of single family homes built nearby, helped Ballston begin to grow. While many left the area in the 1970s, Ballston has been seeing incredible redevelopment projects, and these are paying off. The current look of the neighborhood includes main streets with high rise apartments and office space for employers such as the National Science Foundation. With mid-century homes along the side streets, this is one truly urban village today. Looking at the real estate market for Ballston, you can see the neighborhood is poised for continued growth. Median home prices went up 10% last year, showing this area is once again in greater demand. The Parkington mall is long gone, and the current Ballston Common Center is in the process of a huge redevelopment, bringing new life to the area. The new Ballston Quarter, when it is done in 2018, will be the feather in the cap of Ballston’s redevelopment projects. Already there have been new luxury high-rises and new street-level retail shops and restaurants brought in. Another success for Ballston, which is attracting more people, is the incredible Walk-Score. At 94, Ballston is the highest rated Arlington neighborhood for urban living. With over 120 restaurants in the Ballston-Virginia Square areas, residents and visitors can walk to an average of 34 establishments within 5 minutes of their starting point. The ease of access to the Metro and public bus services, and the ease in using a bicycle also add to its appeal. You can access all of your needs and wants, live, work, and play here, all without needing a car. As urban villages continue to grow, Arlington’s neighborhoods like Ballston will be here to set the standard. If Ballston, or another Arlington urban village appeals to you, get started on your home search by reviewing the Featured Listings from the Casey O’Neal Team today. We currently have several homes in Arlington listed and ready to view. 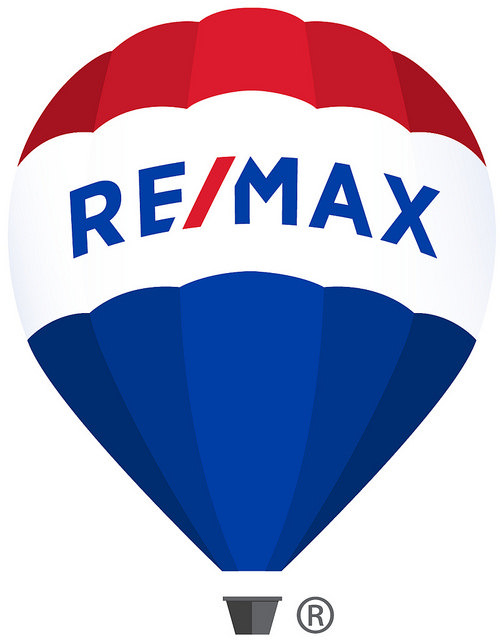 When you are ready to buy, or sell, contact us on the site directly, by email at [email protected], call my office at 703-824-4800 or my cell at 703-217-9090, or visit the office at 5100 Leesburg Pike, Suite 200, in Alexandria.